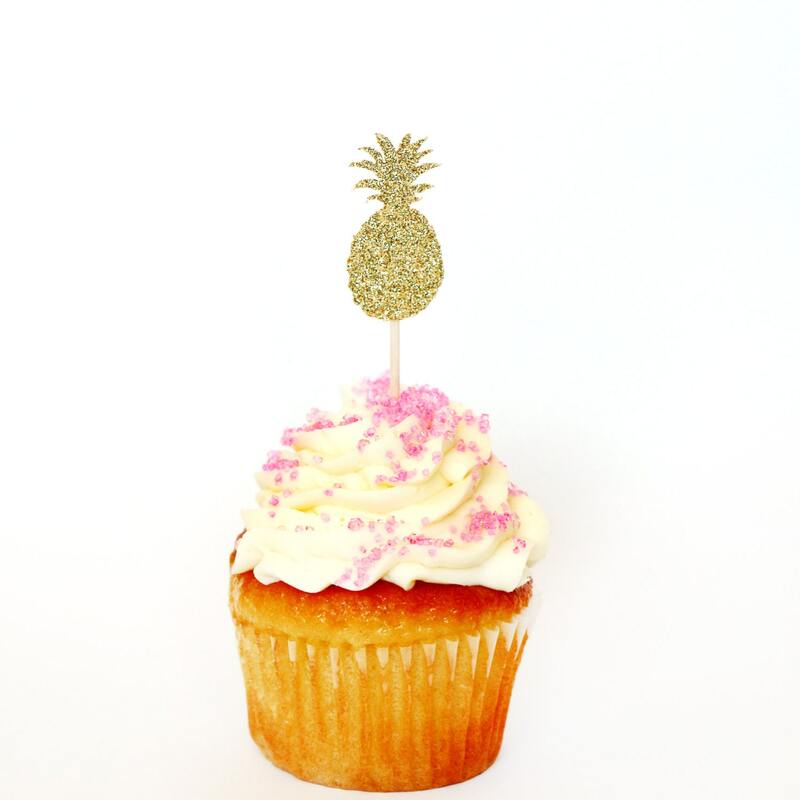 Pineapple Cupcake Toppers - Glitter - Bachelorette Party. Engagement Party Decor. Baking Tools. 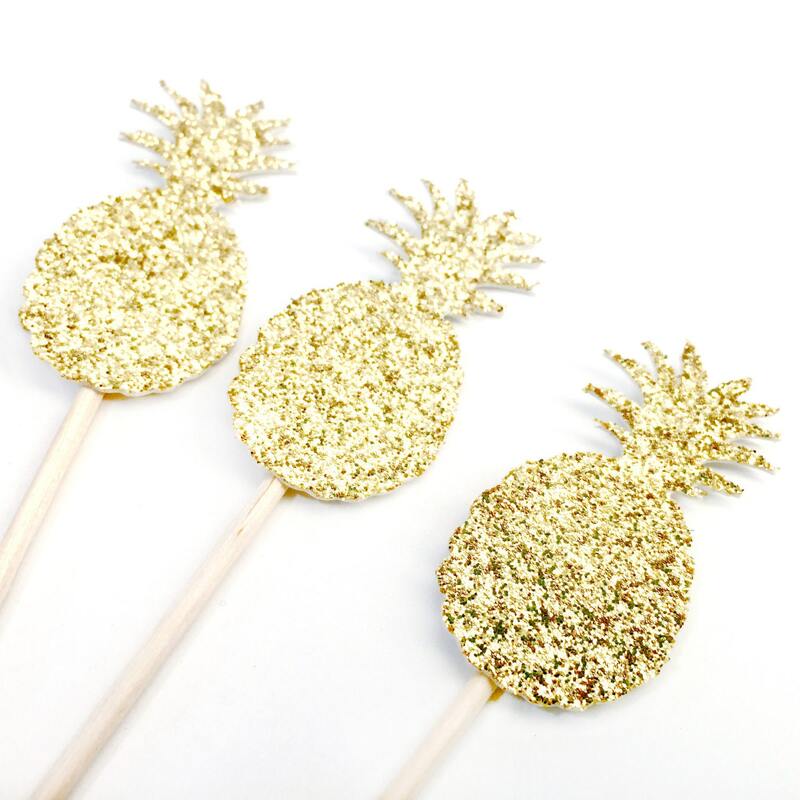 Party Supplies. Party Decor. Paper. 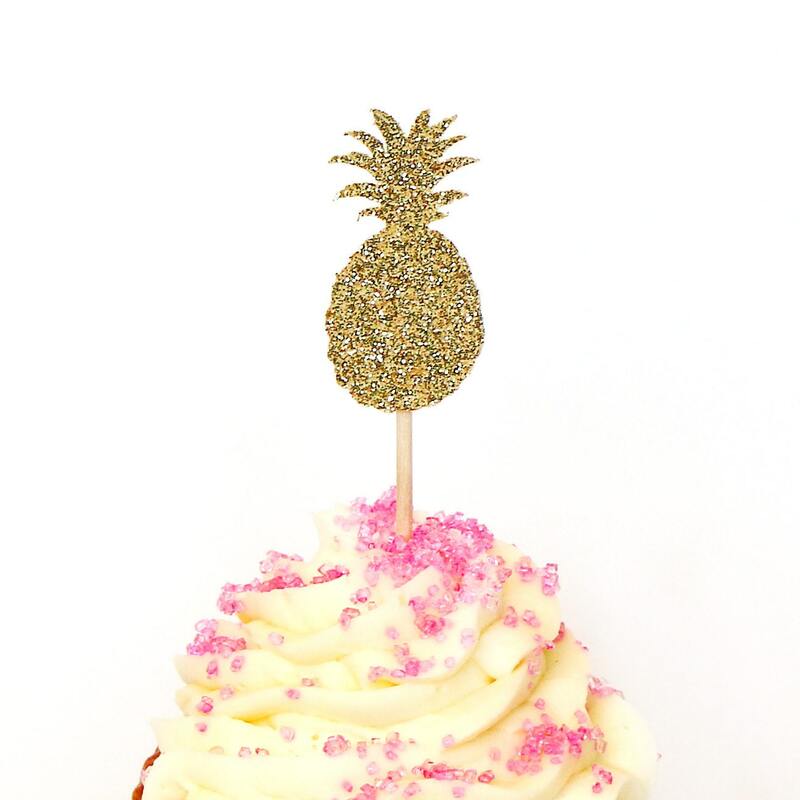 These sparkly glitter pineapple cupcake toppers are perfect for engagement parties, weddings, baby showers, bridal showers, birthdays, or as decoration for any party! Super sweet!! 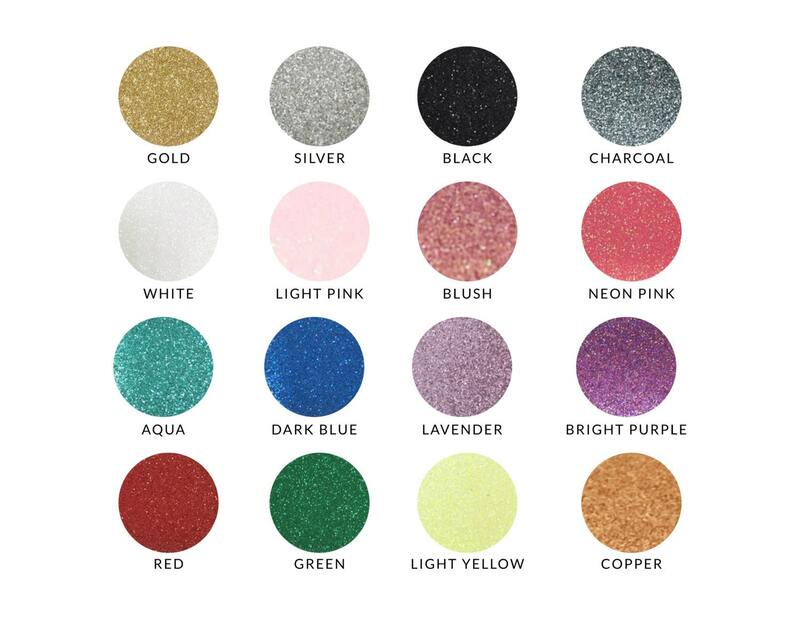 Can't wait to use these for my daughter's bday this weekend. ❤️ Great shop! Will definitely be back!!! 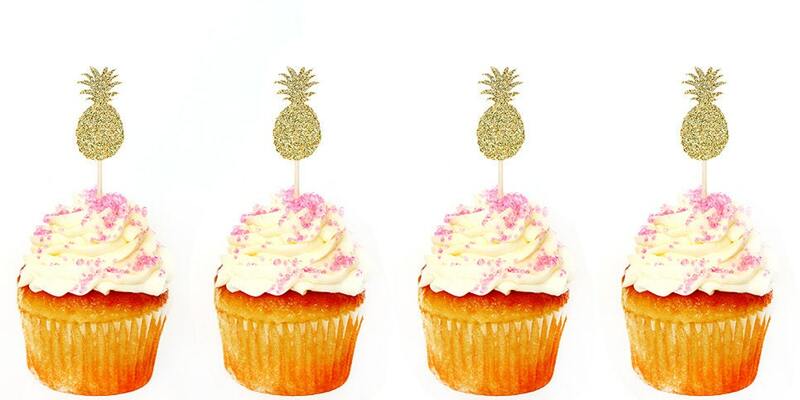 These are so cute, perfect for my mini cupcakes!! !